There’s nothing quite like kicking off SXSW with a party at the CS Bungalow complete with major jungle vibes, to-die-for thai food, an amazing guest list, customizable mezcal cocktails and a 30 pound albino python. This year’s soiree was all about partying #LikeYouMeanIt and our party goers fully embraced the theme! Scroll on for some of our favorite moments and details – captured by Hannah Haston – and don’t miss a peek at our scaly guest of honor. A huge thanks to our partners who made this party one for the books!! We transformed the CS Bungalow into the jungle party pad of our dreams thanks to House of Margot Blair Florals and Austin Plant Supply! Do y’all love our amazing new neon sign? It’s going to be a permanent fixture at the office from now on. Thanks to the perfect weather, guests gathered under the twinkling lights for good convo and great cocktails. Can you believe this room is usually full of desks?! Thanks to Loot Vintage for helping us create this amazing lounge – they’re truly our go-to’s for every party that needs to look amazing. Our favorite DJ (and Camille’s college bestie), New York-based Miss Behavior kept the party going with vibey tunes. 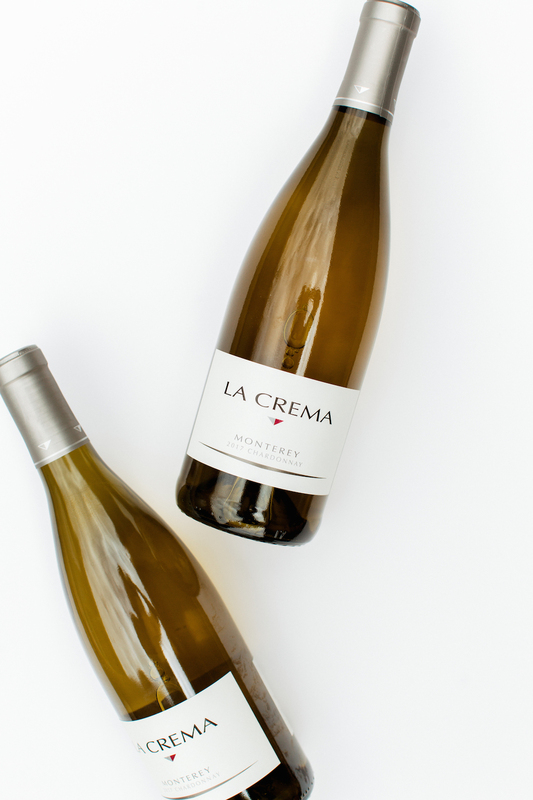 La Crema Wines always our drink of choice! Party goers enjoyed fresh and fruity cocktails finished with smoky mezcal. The Mezcal Margaritas featured Susto Mezcal and BBQ Wife Margarita Mix and Glowing Mezcals featured Susto Mezcal and Juiceland’s Golden Glow juice. Attendees put a custom spin on their cocktails with fresh herbs from Lettuce Grow. Delicious party eats were supplied by Thai Kun‘s food truck. Needless to say we went back for seconds. Chris and his new bestie. Gorgeous tropical flower arrangements from House of Margot Blair Florals adorned the space indoors and out! We loved seeing friends gather from near and far! Swag bags were filled with goodies from Away Spa, Packed Party, Juiceland, Kendra Scott, Four Sigmatic, Canvas 1839 and Soul Cycle. The party wasn’t just happening outside – Danielle and Evan enjoying the vibes in our bungalow kitchen. Our team grabbed a shot right before the festivities wound down – it was truly a group effort and we couldn’t be prouder of our girl squad. Cheers to another amazing party to kickoff SXSW! Can’t wait til next year! LOVING and living for all of these pieces. Now I just need to not be on a college budget. Amazing job, ladies! Can’t decide which year is my favorite – they’re ALL so GOOD! Raising the bar every year – bring it on!